1.1 Which are the types of crossbow you should get to meet your needs? 1.5 Where can you get Crossbow fixed and bought its ammo? 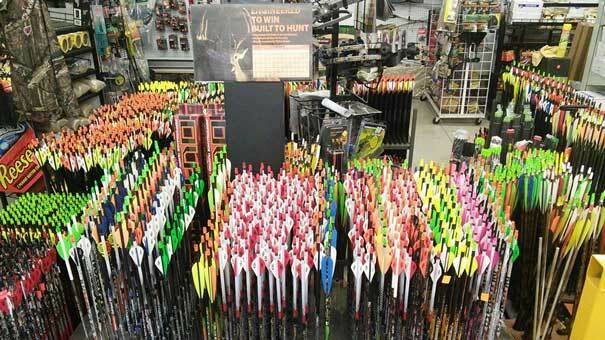 A crossbow has become a trendy choice for the new as well as the experienced bow hunters. They offer a very short learning curve and also a high precision accuracy. This is such an excellent feature for the bow hunting and is such a fantastic way to be able to have a little fun with archery. Before you can start bow hunting with the crossbow, please check that the local, as well as state regulations regarding the crossbow, have been approved before hunting. The equipment specification varies from state to state. 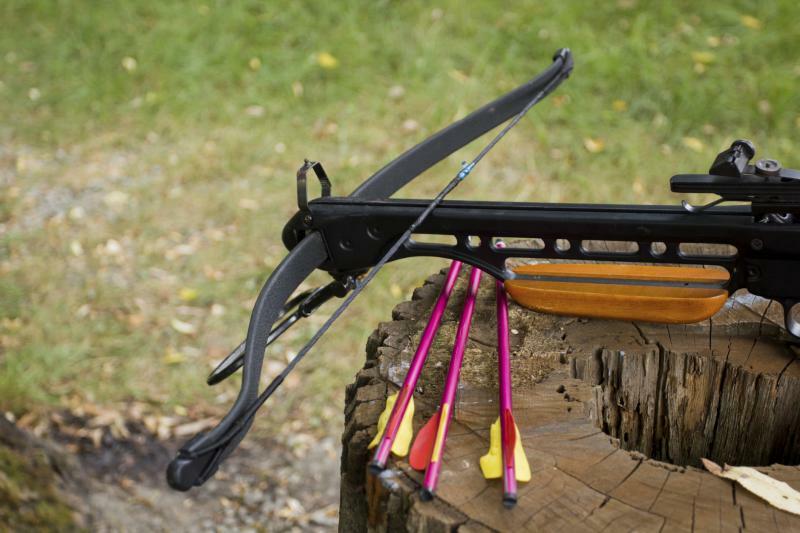 Which are the types of crossbow you should get to meet your needs? There is no doubt that the crossbows have considerably evolved to become some of the best machines. Many people usually love where they have a wide variety from which they can be able to choose from. While original models have been built for the war, modern day crossbows provide various functions which include the target practice, harvesting fat from the whales and tagging marine life, in this article, we will discuss the various types which have been designed for hunting. Diverse kinds of bows which are available in the market today do employ different construction designs especially for the various purposes of their design. Knowing the distinct types is going to help you. This is as you look for the bow so that you can be able to choose the crossbow which will meet all your needs. The recurve bow is the oldest ancestor when it comes to the modern crossbow. This name comes from the delicate curves which mark the ends of bow pointing away from the users. The kind of curves does carry out important function of keeping the string in place so that it is not going to flick out. This is by straining string and also locking it in and hence ensuring the safety of the user as well as that of the equipment. When it comes to the modern day crossbow, it is either made of Magnesium or even the Aluminum alloy or even the carbon fiber. You will have an effortless time when it comes to how you aim. The compound crossbow does feature a very complex design than the recurve and is hence harder to set up during the first time. Interestingly, it is much easier to use and thus a trendy choice for the hunters. The design has been marked by much shorter limbs as about recurve yet they are quite sturdy. These crossbows have high energy efficiency thanks to the stiff build. 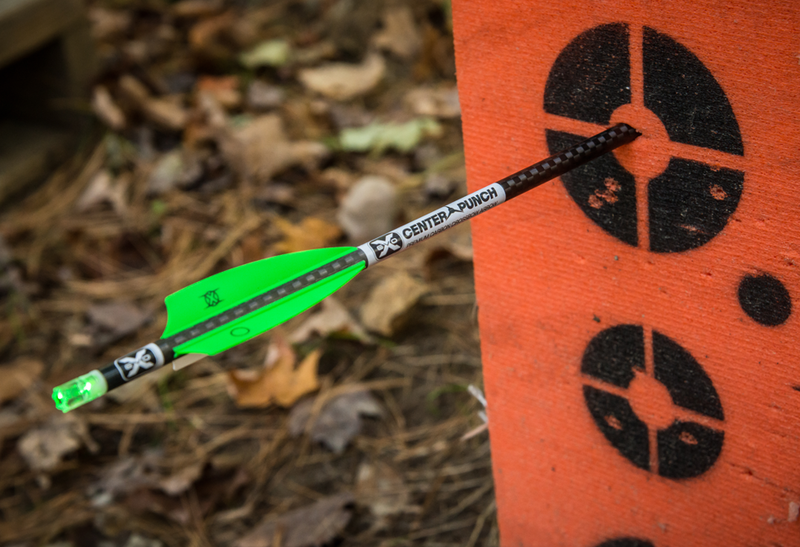 The compound crossbows do also utilize the synthetic material to enhance durability. As a result of its design, the bow has been renowned for the accuracy. Also resistant to the weather changes. When it comes to the repeating crossbow, it is among the simplest to use as it does take a single movement to be able to execute a shot. All other steps have been initiated with the single motion making it among most convenient crossbow options available. It has been said that it is capable of being able to shoot three times fast than the ordinary crossbow. Hence, this is the best choice when it comes to the speed factor. It, therefore, does provide a convenient shortcut for the beginners. This is especially for those who do not wish to put in all work for one to become a very skilled archer. This is the modern day hybrid. It combines highlights of the ordinary crossbows and also conveniences of the rifle. This is to make the ultimate hunting instrument. Similar to the rifle, the crossbow has the best and greatest accuracy. This is a quality which has is more improved by the superior aim capability. Such crossbows have been able to incorporate technological advancements. This includes the impressive sights, the heavy duty construction that is based on the fiber as well as a foot pull. Best crossbow hunters do not think about the shots at the game. They are outstanding from the start all the way to the end. Well, if you want to have very high accuracy, then this can be achieved through practice. Also, here are some tips which will help in improving aim accuracy. The correct way of standing up is not what most self-taught do it. It is crucial for you to face around 45 degrees, with the feet parallel and also spread 18-24 inches apart. The toes should be pointing well towards the target, not at 90 degrees as most of the beginners stand. Open stance can do two things. First, it allows you to face elk more directly as you go on shooting. This does require less game-spooking movement to get set for the shot. Secondly, angling towards the target at 45 degrees does move bowstring away from the bow arm as well as chest. In case the string slightly brushes the clothing during the shot, the arrow is more likely to veer to one side. This is especially apt to happen in actual hunting situations. This in case you are wearing some baggy clothing to keep yourself warm. Most of the people who use crossbows shoot using the compound bows with the draw lengths one or even two inches too long. With an excellent open stance, you are going to probably need to adjust the compound for a shorter, more comfortable draw. Grip the bow with the relaxed, closed hand. A tight, the white knuckle grip is going to tense the entire bow arm and degrade accuracy. Most of the crossbows lightly touch the thumb to the forefinger or even the middle finger in front of the grip. If you can’t seem to master the loose grip, then try an open bow hand with the wrist sling. The sling can tie the bow to the hand so that it cannot fall out during the shot. Wrist slings can be quite cumbersome in quick shooting situations on elk at the ground level. But very good accuracy is very crucial. In a stand where you can be able to see the quarry approaching, the sling is very easy over the wrist. This is before the shot. Extend the bow arm towards the target with string gripped in the fingers. Also, even the jaws of the mechanical release aid. Most common finger grip on string is the index finger above arrow nock. Also, the next two fingers below arrow nock. All you need is to point is to point bow at the target. Then double check that the bow that the bow grip is loose and then pull the string back smoothly to your face. Do not dip bow or even point it in the air as you draw. It is advisable that you do not push bow ahead as you continue to drawstring back. From here, extend bow fully and then pull string straight back. If the bow has excess poundage to draw smoothly back, you may need to dip. Also, or even raise the bow. This means that you should reduce draw weight until the shooting muscles are much stronger. This can seem like an open question, but it cannot be in dispensed! The crossbow bolts are of different sizes. There are different models which usually differs in all sorts of consequential ways, ranging from length as well as weight to material of which they are composed of. Also, to type of nocks on bolts as well as beyond. Some features make for bolts which are better attuned to some circumstances than the others. Therefore, you should always bear in mind interplay between the bolt’s features and circumstances which you expect to encounter when you are using it. For example, the carbon bolts are far much more durable about the aluminum bolts. For this specific reason, the carbon bolts are much better in absorbing impact without the bending than the aluminum bolts and hence penetrate the targets much deeper. Lighter bolts travel faster about the heavier bolts, all the others being equal. Also, there are much more likely to travel straighter about the heavier bolts. However, as they are light, they are highly likely to be blown off course by the crosswinds than the heavy bolts. Most of the new archers can understand basics about the bows, but when it comes to the arrows, they seem not only confused but also lost. Well, there is a reason for that as arrows can be confusing. When you are selecting arrows, they include the spine, the weight of the bow, length of the arrow, size and the material of the arrow. Where can you get Crossbow fixed and bought its ammo? In the modern age where most of the things are bought online, is it possible to buy ammo online? Well, there are some factors which you can consider. The major factor is the licensing. If it allows, there are several online shops which you can purchase from. Without restraint of the physical location, the online sellers can have a wide range of selection. There is some ammo which is better than others. Here are some of the places which you consider when you want to purchase ammo. For this, they top as a result of their excellent selection, the real-time inventory, and the fast shipping. LuckyGunner has been an excellent choice as they take care of certain problems. This is where you can be able to get most of the specialty tools. They have unparalleled customer service, some reasonable shipping, and some excellent ammo deals. Their website construction is excellent and easy to navigate. Fishers and hunters know and also love the local Cabela. They have some of the best hunting ammo. Hence you can find in almost every caliber you could think of. Do not forget to look at Cabela’s branded gear. This is also an excellent choice, and it is going to do good for you. 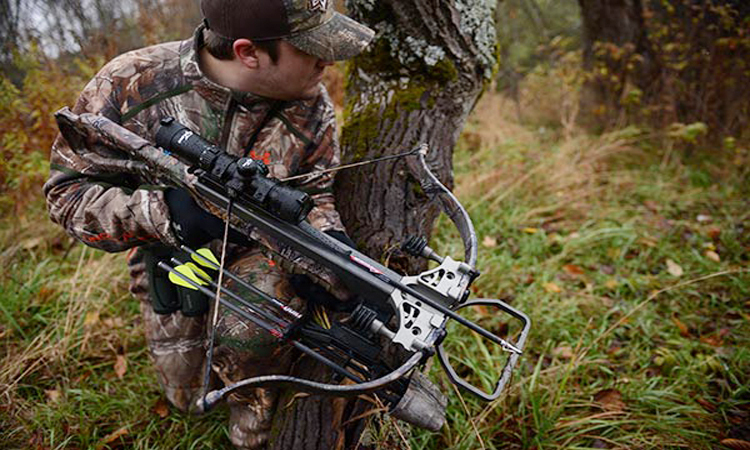 Many hunters have been able to embrace the crossbows during the past decade. Even before then, the crossbows have been very popular with hunters, but it is only recently that they have become an accessory which is often linked with the hunters. With very many efficient and an easy to use firearms available, the hunters still seem to prefer variants of this centuries-old weapon. Though there has not been solid evidence to be able to suggest this, the only reason one can think of is the crossbows giving them much better feel of the classic sport. That is as compared to the firearm as it is very close to the traditional arrow and bow, but it can still be operated with much greater easer to attain better accuracy. Crossbows have been using for fun as well as a leisure activity. Many competitions such as target shooting are very popular in the modern day. Despite the militaries using weapon actively, it does not mean that they have abandoned weapon for good. Most of the secondary tasks in various armies of the world have been performed by use of the crossbows. For example, crossbows are still used to be able to develop the zip lines in steep terrain.